ICYMI (God knows how), Pokémon - i.e. the geeky anime TV series-turned-game most 10-16 year olds were obsessed with back in 2001 - has made a spontaneous comeback in the form of a smart phone-based game which has the world and its dog officially hooked. 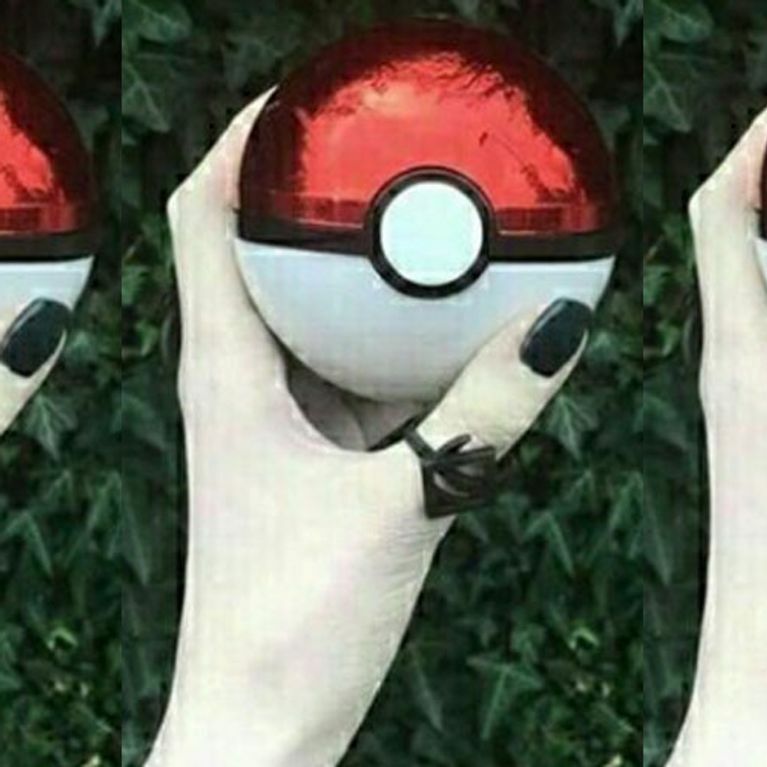 Here's 19 signs your soul has been taken by Pokémon Go gods (and you couldn't be happier about it). You've genuinely said, 'sorry, I was catching Pokémon' to your boss. Friend: What're you doing this weekend? 'Sorry I can't tonight, I'm playing Pokémon Go' is the new 'I'm washing my hair'. Ain't nobody got time for the Pokémon-Go-less population. Eyes on the prize baby. 'Girl, 25, in near-miss car accident while playing Pokémon Go' could legit be tomorrow's headline. You're keeping screen-protected manufacturers in jobs with the amount of times you've dropped yours. You said 'this is me' when you watched this. You'd rather catch Pokémon than feelings. I have walked 500 miles and I will walk 500 more. But more importantly, will you need it?